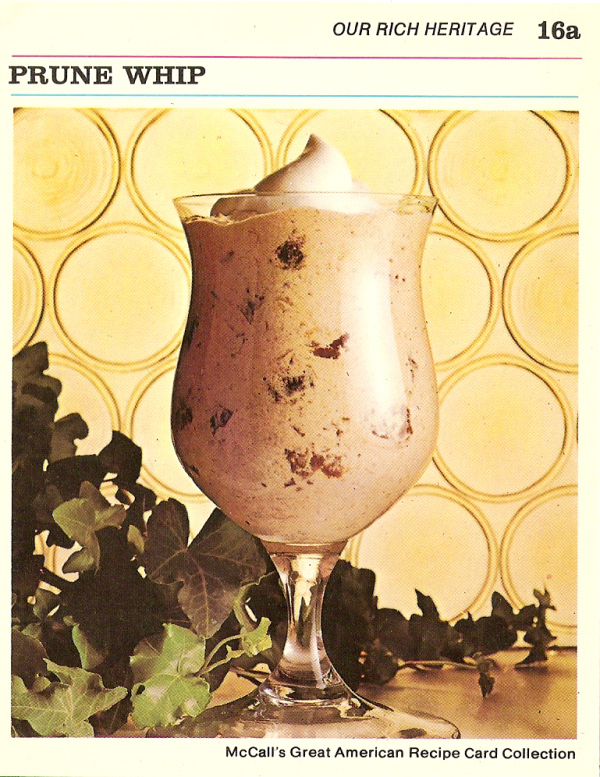 A blast from the calorie past! So did the doctor want Cliff’s dad on a diet or did Vivian? Not sure, but it’s fun to see the foods listed on the sheet. The names Boston brown bread, Brown Betty, and prune whip have a particular fifties flair. Menopause and weight gain go together like ice cream and apple pie. Here’s a good article from one of my favorite health sites, the Mayo Clinic, about gaining weight during the Change of Life. My daughter Kath, a registered dietitian, was the second food diarist on the Internet. For five years, she took photos of everything she ate. Her website, Katheats.com, has thousands of readers (proud mom here), but I know from her experience that writing about weight gain and calories can rub some the wrong way. So here’s my experience, but please skip this if you’re not in the mood for weight or calorie talk. But I still look at Vivian’s calorie sheet and sigh. It’s not easy to resist desserts and other high calorie foods. And I bet my father-in-law, who loved desserts as much as I do, wasn’t so happy to see his name on the top of that sheet! *Maintenance is a kicker though. Exercise seems to be the key.